Update: This update is limited to Australia, New Zealand, and India, and addresses carrier support / fixes in those regions. If you're seeing an update notification on your Nexus 5, you're not alone - Google is pushing a maintenance release of Android 4.4.4 to the smartphone, though this one appears to limited to a few corners of the world. New Zealand, Australia, and India should be seeing the OTA, which contains a new radio image, likely addressing issues with networks in those regions. 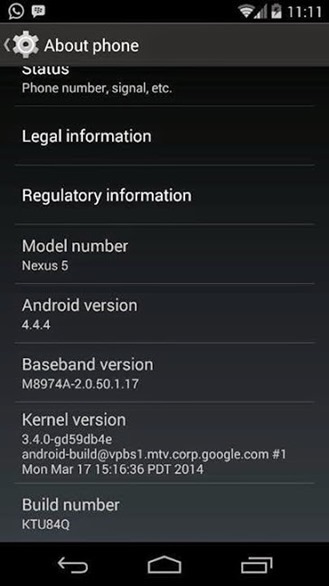 The new version's build number is KTU84Q, and the official name is Android 4.4.4_r2 (or kitkat-mr2.2-release). You can get the new factory image here (binaries here), which specifically notes "4.4.4 Release 2 (For 2Degrees/NZ, Telsta/AUS and India ONLY) (KTU84Q)." For now, we're seeing a new radio package and build number, but not much else in this update. Once famed-changelogger Al Sutton puts up the official developer changelog, we'll have a post for you with the details, if there are any. For more, you can check out the AOSP pages with commits for the new version, below. As for OTAs for other devices, we're not sure what's happening on that front just yet. 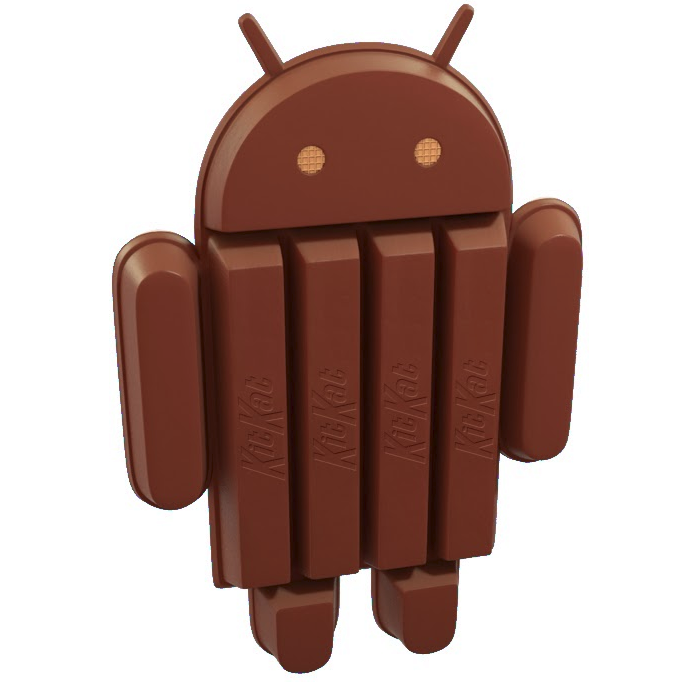 Android Open Source Project [1, 2, 3], Thanks, Manish!